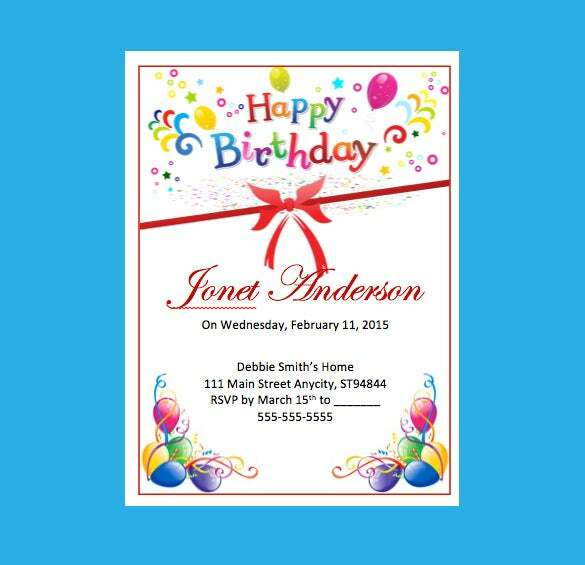 Those of you who are in mood for a colourful theme party be prepared to get on grooving to it for the template provides different kinds of templates in various dimensions. 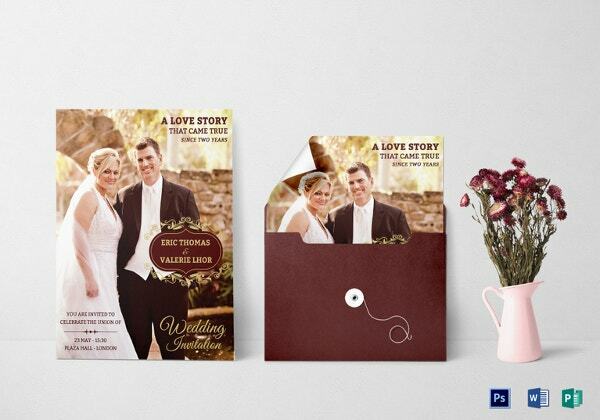 You can also invite your friends through the templates. 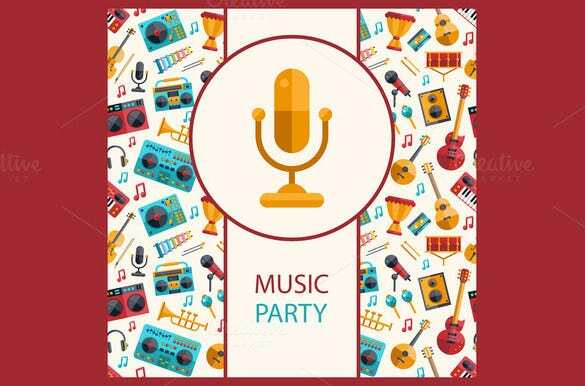 Guitar picture on the layout of the template with music icon symbolises a full on party mode as well as a music competition theme. 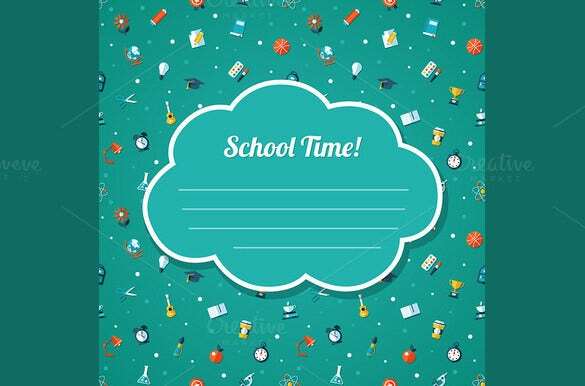 Venue, time and dress code are added in the template in the inside of the template. 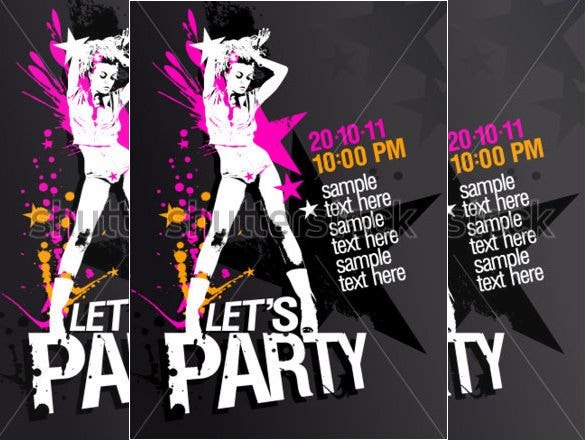 Party design like a rock chic is what the theme of the template is. 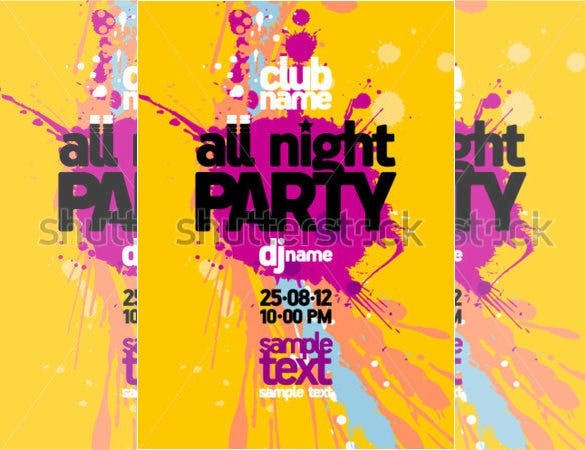 It does have a punk look to it with black background and adheres to hep themes of dance and singing and also karaoke. 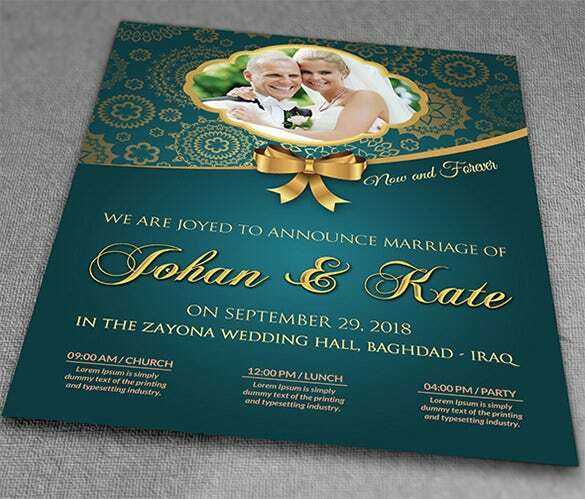 Marriage announcement in Iraq is what the template highlights. 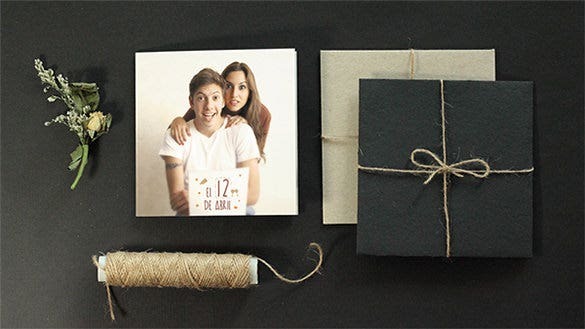 Picture of the couple is provided on the cover itself on a royal olive green colour with ribbon tie up on the flyer acting as golden crown on the template. 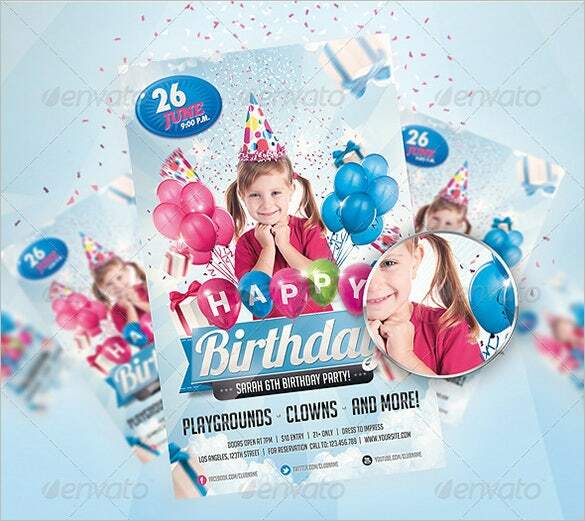 Gracing the occasion with blue balloons and other themes in blue background gives shows a serene picture. 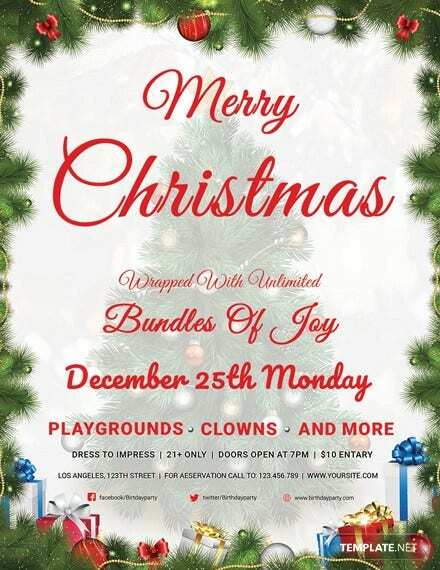 Merry make with bunch of kids of your age and the venue name plus timing is provided on the cover. 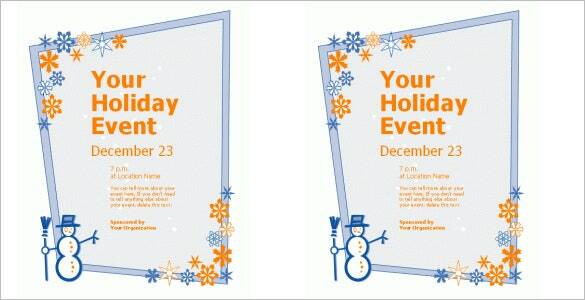 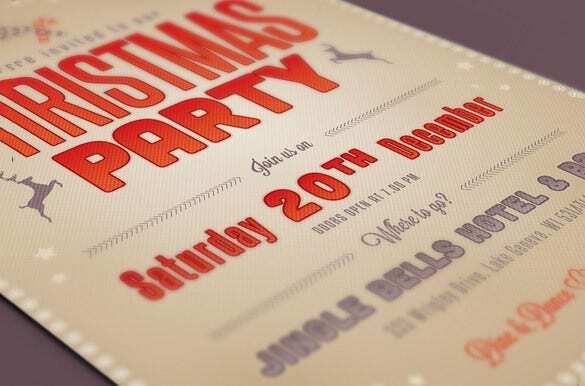 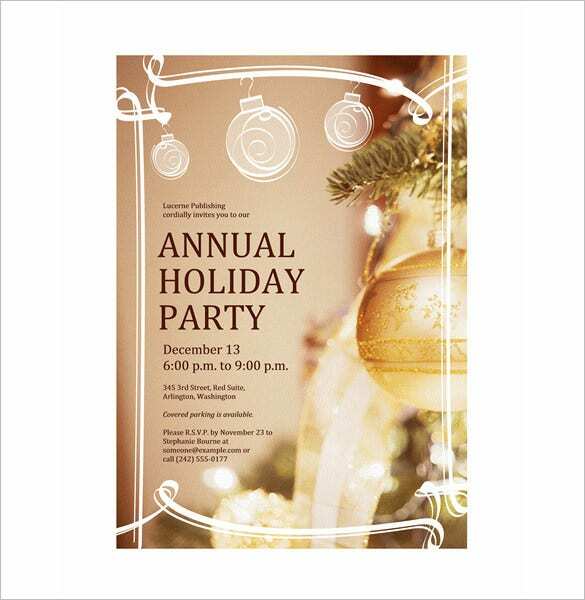 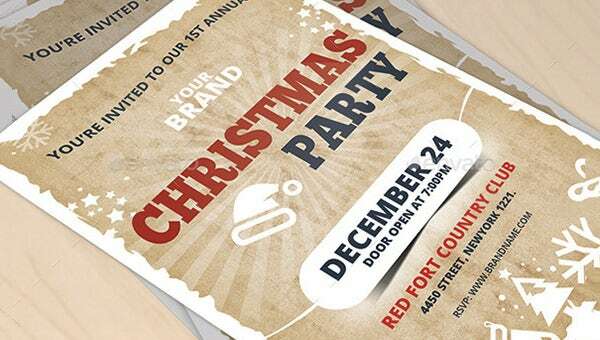 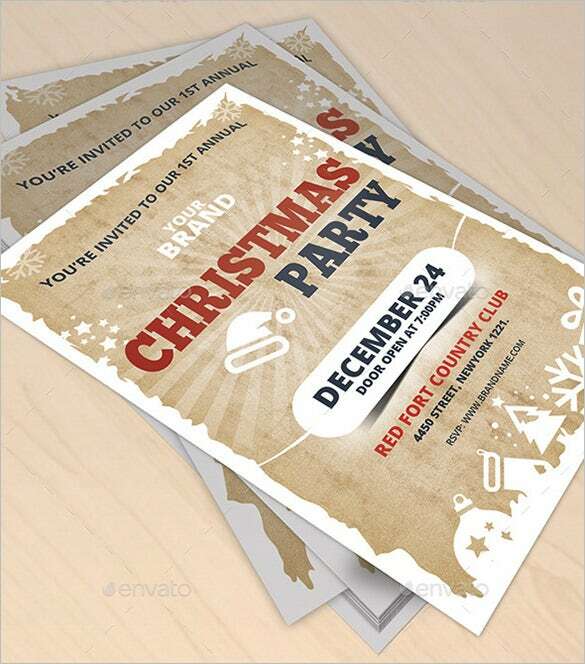 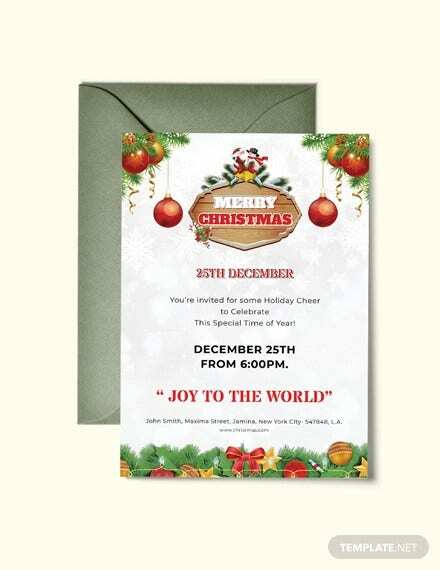 Holiday parties with theme based flyer acts as a template to be acknowledged. 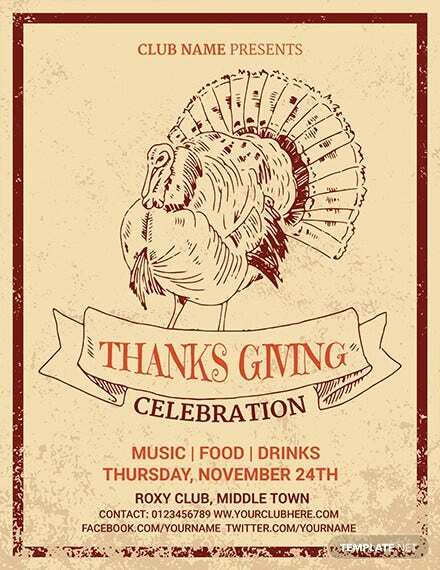 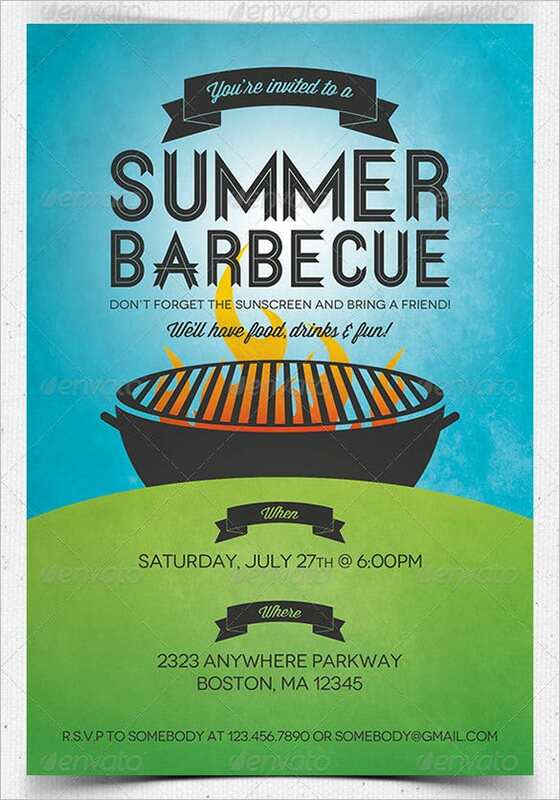 Drinks and food is what you will enjoy the party with. 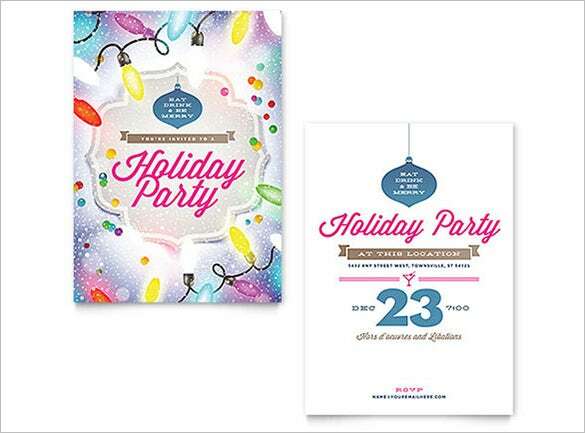 Location of the party is also given on the template itself on the cover. 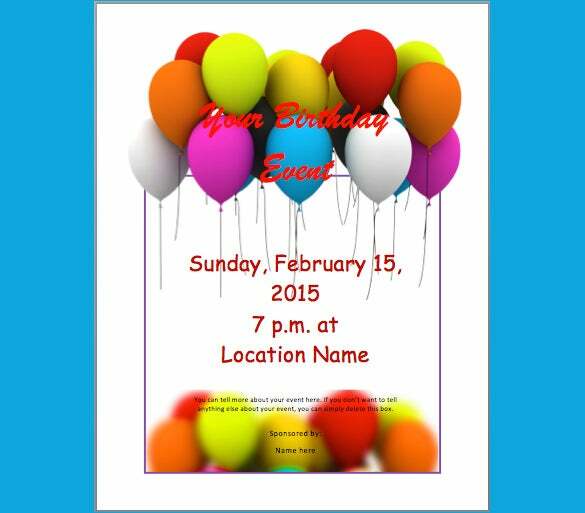 You can easily download invitation flyer templates online for easy access. 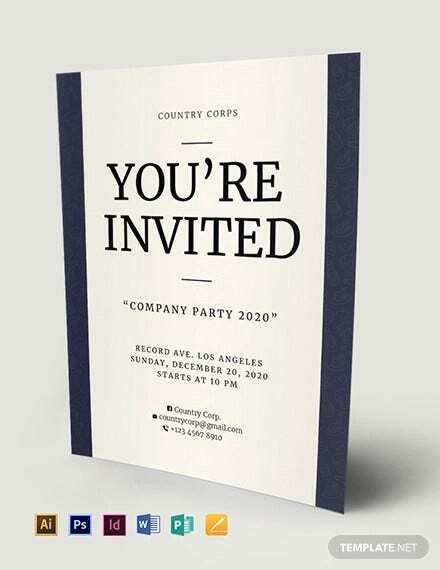 It can also be a business invite. 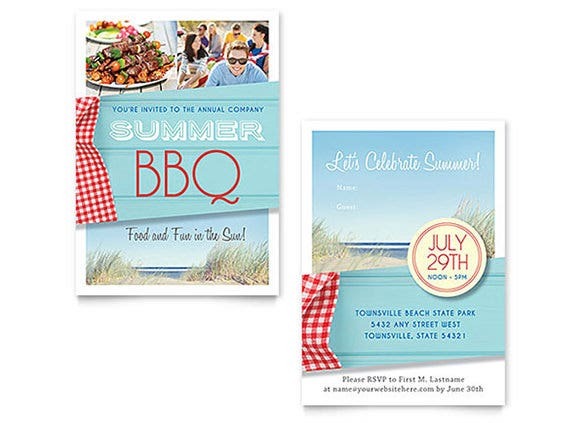 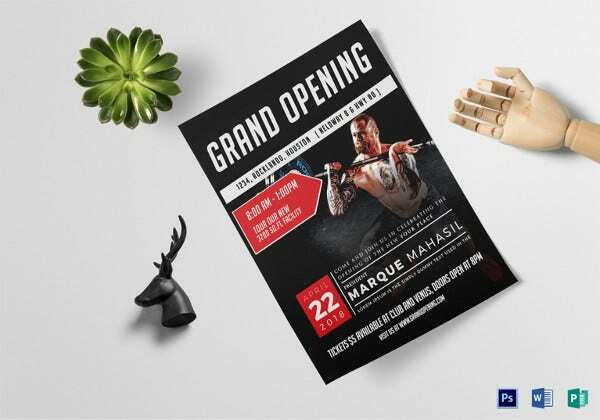 It is a prosperous business for those who are into the invitation cards as templates are something new for the new age generation. 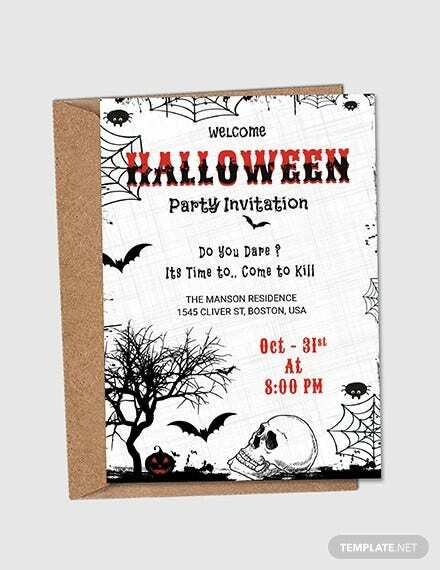 It saves time for people to go door to door and invite them.